Making the leap from whole numbers to fractions can be challenging for students. For example, a single value is now represented by two digits. 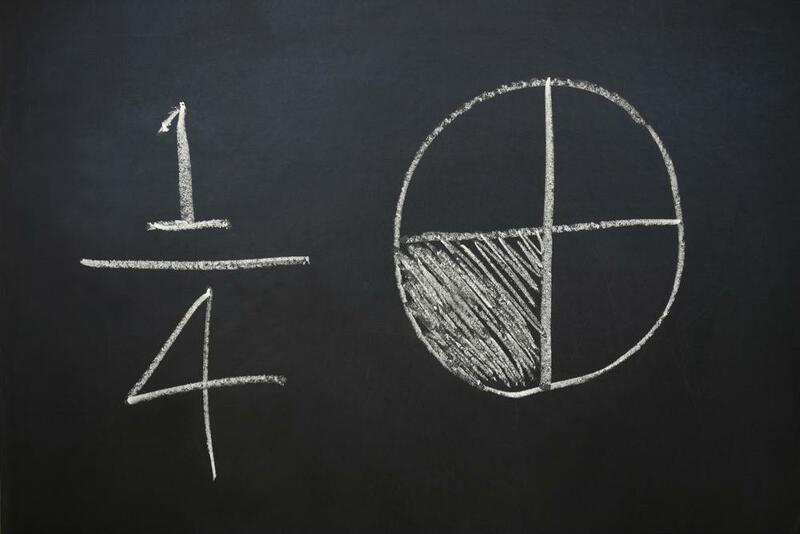 Many students look at fractions as parts, but the numerator and denominator affect one another, and students should understand the relationship. Avoid generalizing fraction concepts by focusing on the top-and-bottom relationship. For instance, while “fractions with small denominators are large” is true when two numerators are the same (as in 1/4 vs. 1/2), that isn’t the case with different numerators, like 1/2 and 3/4. 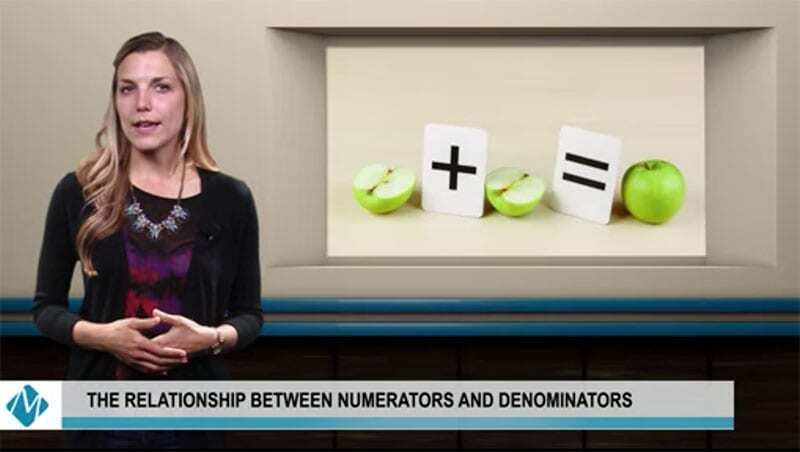 Helping students understand how numerators and denominators work together encourages them to critically analyze the numbers. Only after realizing that 1/4 represents one piece of four pieces can students start to accurately compare the value of fractions. Our book “Beyond Pizzas and Pies” goes over teaching fractions, and our website is full of resources.